Not everybody reads their horoscope, but the zodiac has never been more fashionable -- at least, if the beauty industry is to be believed. This year has seen multiple brands launch astrology-themed makeup collections: here is our pick of the top five. 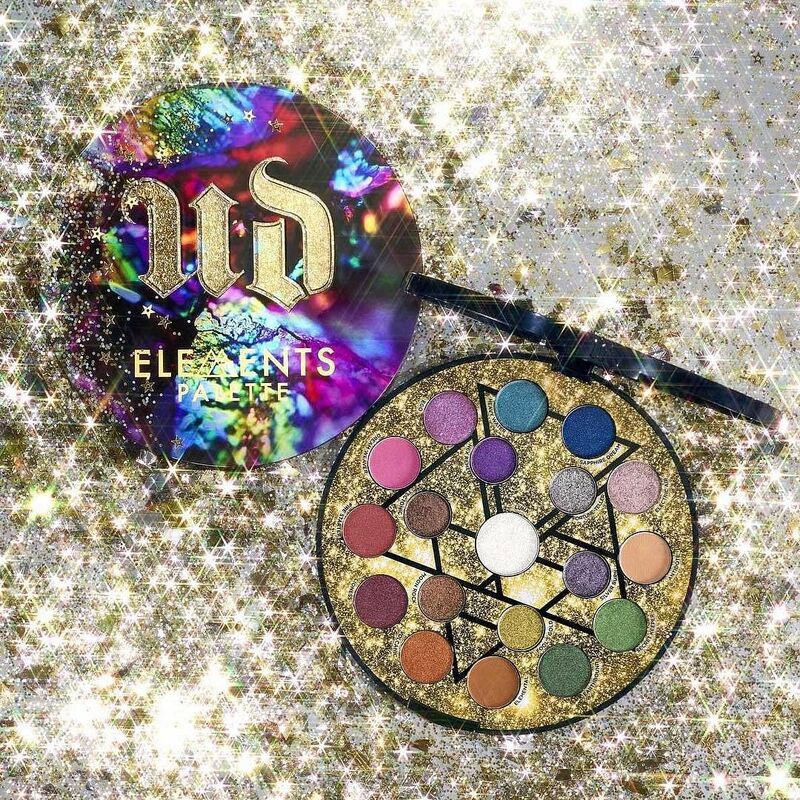 Urban Decay is the latest brand to take inspiration from the stars and the planets: the label took to Instagram this week to unveil its latest creation, an ‘Elements Eyeshadow Palette' featuring a constellation of 18 new eye shadows. The palette launches on September 10. Bite Beauty has been releasing a new ‘Amuse Bouche Lipstick' for every month of 2018, corresponding to a particular zodiac sign. 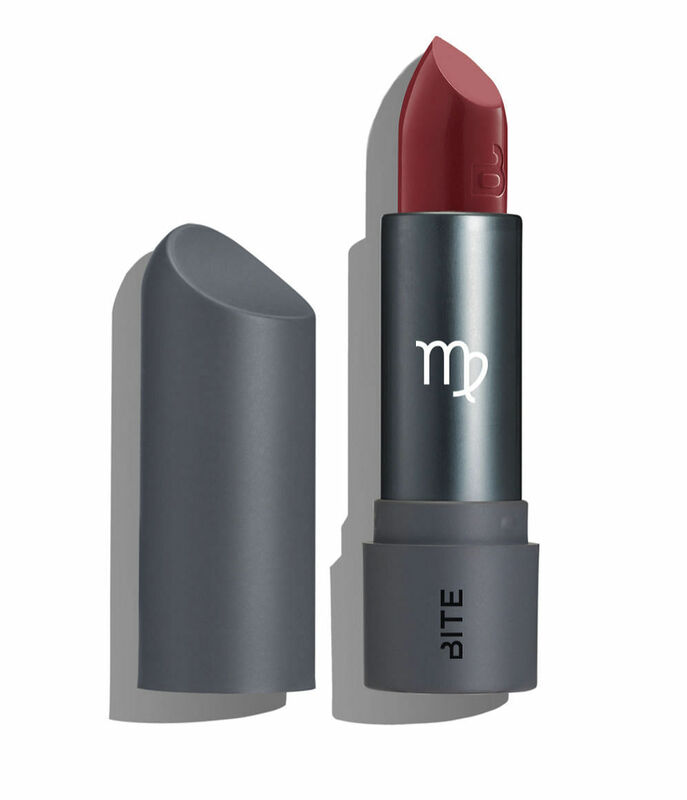 The latest addition to the series is ‘Virgo', an alluring berry red shade. 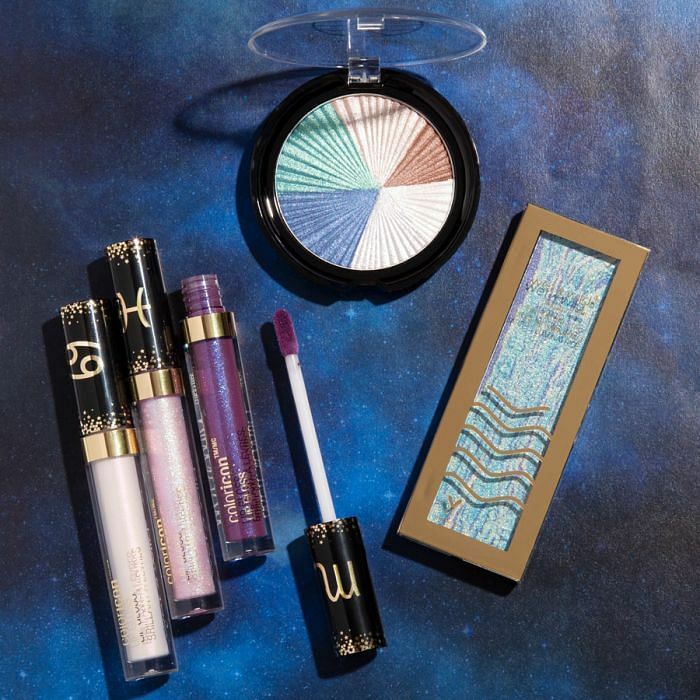 Earlier this summer, Wet n Wild hopped on the cosmic bandwagon with the launch of a zodiac-themed collection spanning lip glosses and eyeshadows for each star sign, as well as products representing the four elements of earth, wind, air and fire. Trendsetter Rihanna was as quick off the mark as ever when it came to the astrological trend, dubbing her 2017 holiday Fenty Beauty makeup collection ‘Galaxy'. 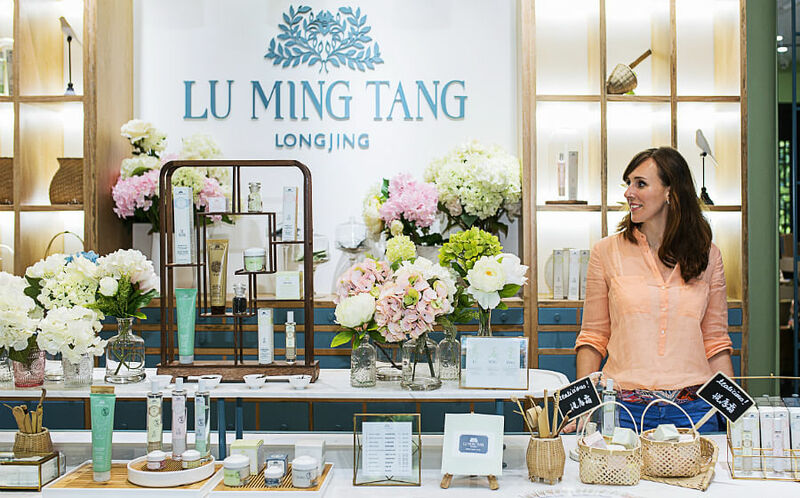 The series' eyeshadow palette, which features 14 shades with cosmic names, was an instant hit. 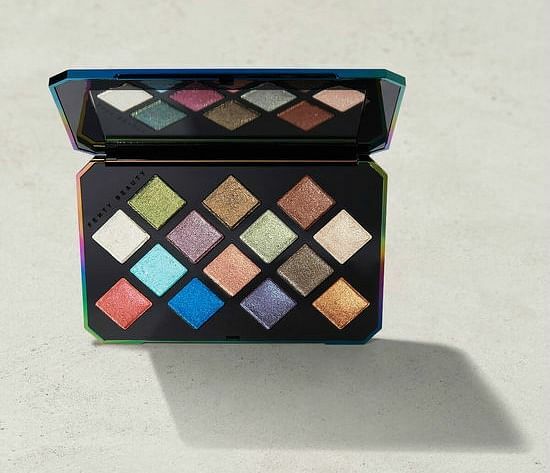 Late last year it was announced that BH Cosmetics was dropping a zodiac-inspired eyeshadow and highlighter palette featuring an impressive 25 different shades, including one dedicated to each star sign. Is J or K-beauty routine better?